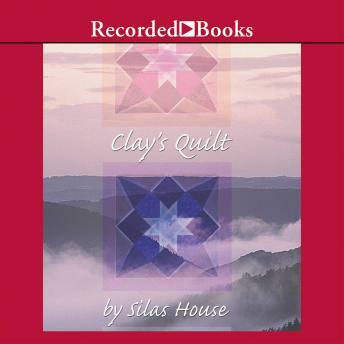 Clay's Quilt was a Book Sense 76 Pick and was nominated for the Southeastern Booksellers Book of the Year and the Appalachian Writers Association Book Award. Clay Sizemore loves his home in Free Creek, but he longs for more. Since the death of his mother when he was four, he has felt the absence of family. His father left, and he has no siblings. But finally, through the love of others, he is able to create a place of his own.